Rodrigo Bonelli shows himself to be a triple threat as he leads a septet (with guests) here with a fresh and young crew. 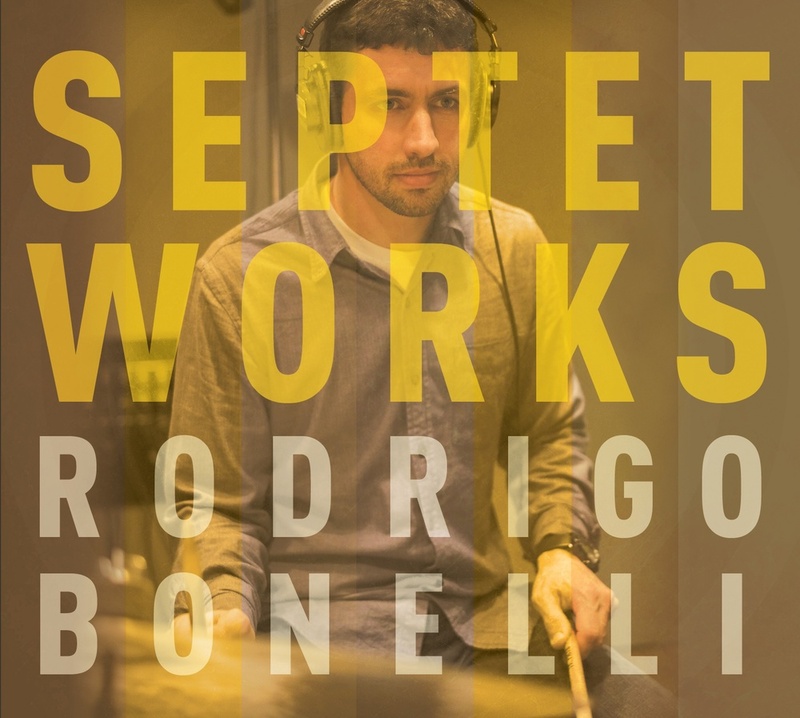 Septet Works features seven modern jazz compositions, written and arranged by Rodrigo Bonelli. The music on this diverse album features beautiful ballads played by pianist Don Friedman and rhythmic Latin influenced tunes.